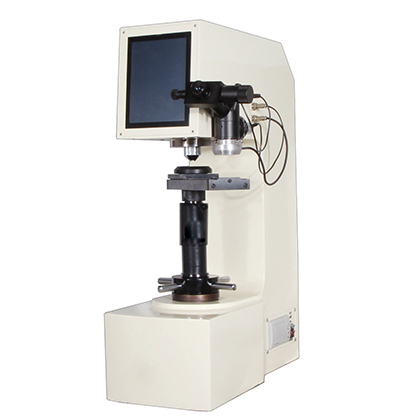 HRS-45 digital display surface Rockwell hardness testing equipment is high precision, stable performance of high and new technology products, interface menu, simple operation, intuitive, convenient. 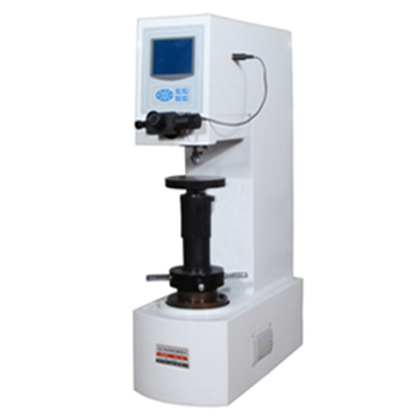 ●The paint of automobile pearls is of high grade and strong scratch resistance, and it is still bright and bright after many years of use. 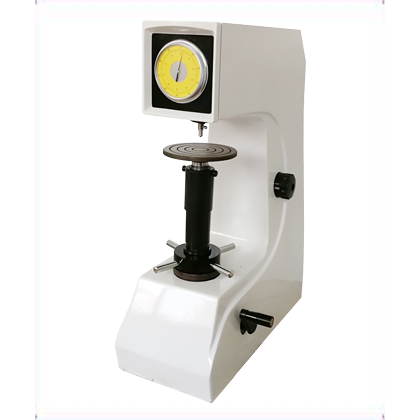 ●The intelligent digital display Rockwell hardness tester basically realizes automation except load selection. 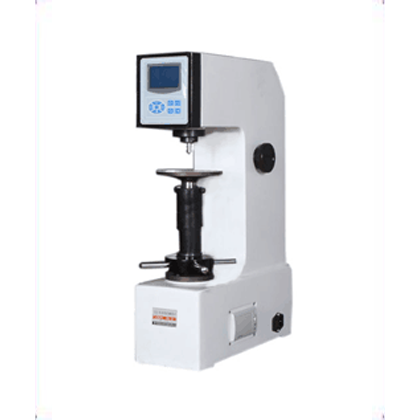 ●By controlling the loading, loading and unloading of test force by motor, the manual operation error of manualRockwell is eliminated. 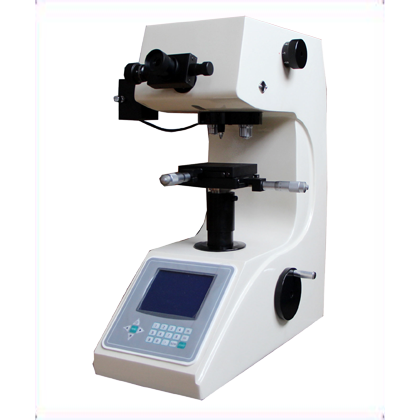 ●By using LCD screen interface, we can display and set up the current test ruler, test force, test pressure head, load holding time, hardness conversion type and so on.